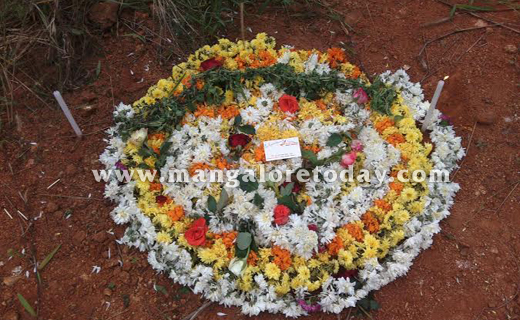 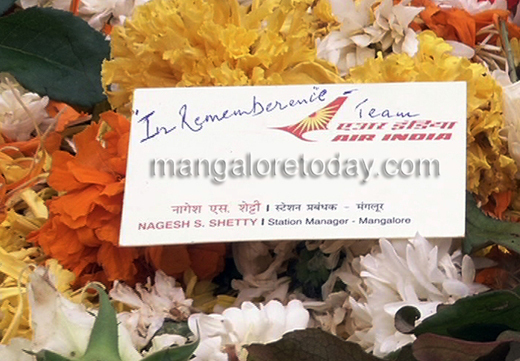 Mangaluru, May 22, 2015 : It’s exactly five years since Mangaluru’ witnessed its worst ever tragedy on May 22, 2010 when an Air India Express flight from Dubai crashed near Bajpe killing 158 on board. 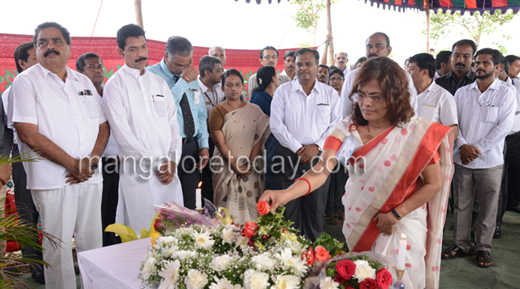 The District Administration organized a solemn function to pay homage to the victims of the tragedy at the crash site on Friday. 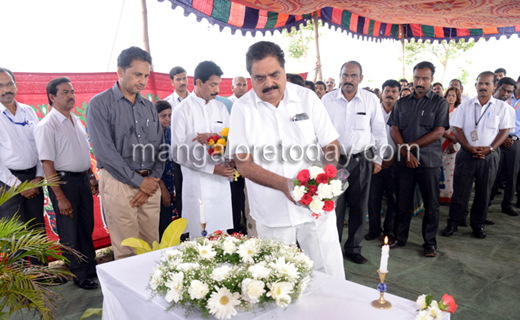 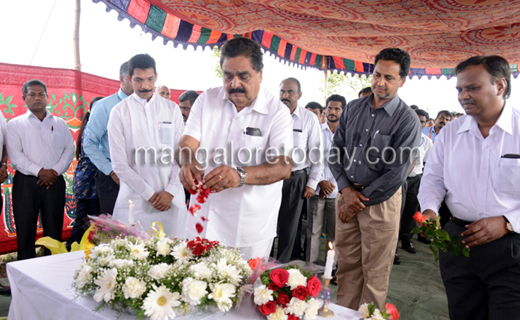 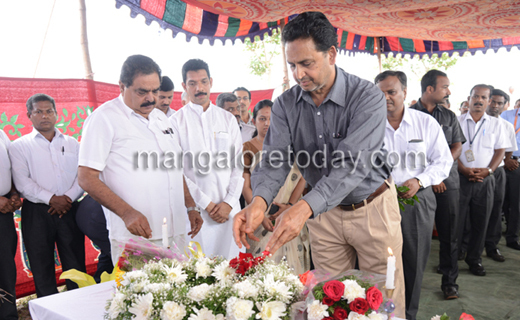 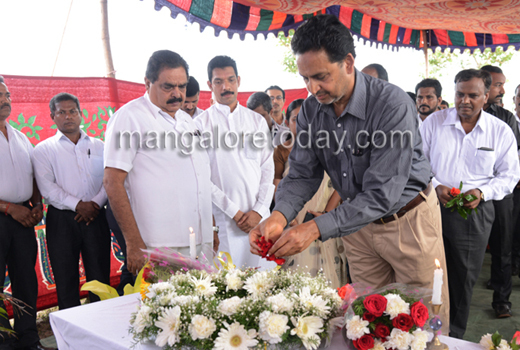 DK District in-charge Minister B Ramanatha Rai, Deputy Commissioner AB Ibrahim, ZP CEO Sreevidya, Mangaluru Airport Director J Radhakrishna and others paid floral tributes to those killed in the crash and prayed for their souls. 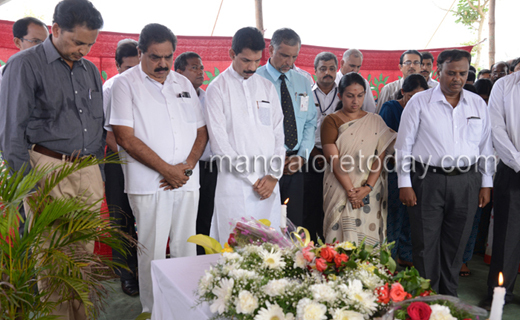 Speaking on the occasion, Rai said the crash was the most horrific tragedy the city has ever seen. 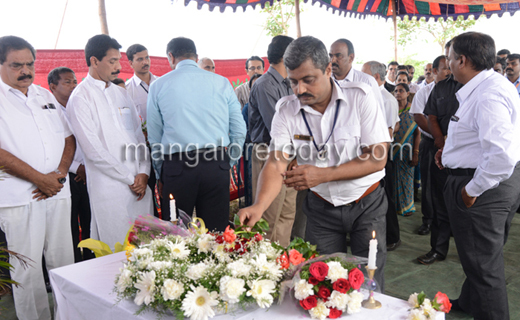 He recollected the pain, the trauma and the agony that went through many families which lost their near and dear ones in the crash. 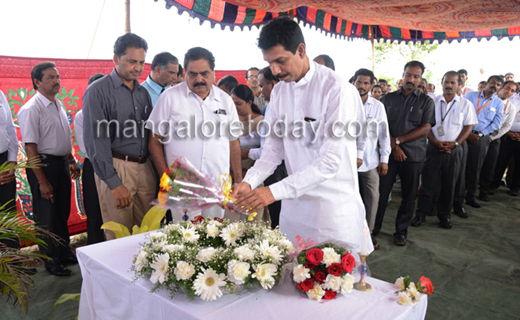 Deputy Commissioner AB Ibrahim who also spoke said works on a memorial park near Kulur bridge will begin within the next one week. 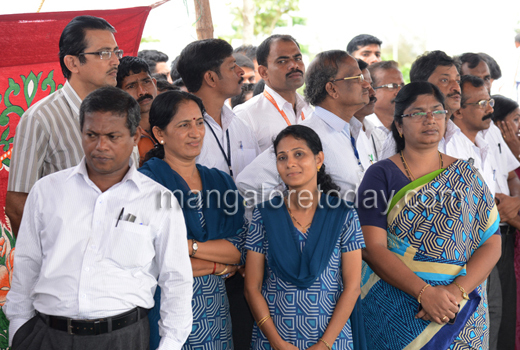 Blue print for the same is ready, he said adding the NMPT and the Mangaluru International Airport will jointly take up the work. 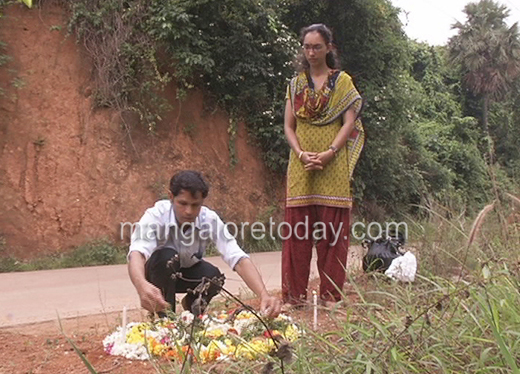 Family members of several who were killed in the crash were present on the occasion.